At last we have a date and we have organised another Social Media Masterclass by John Beckley to be held at Aqua Suites on Friday 8th March. 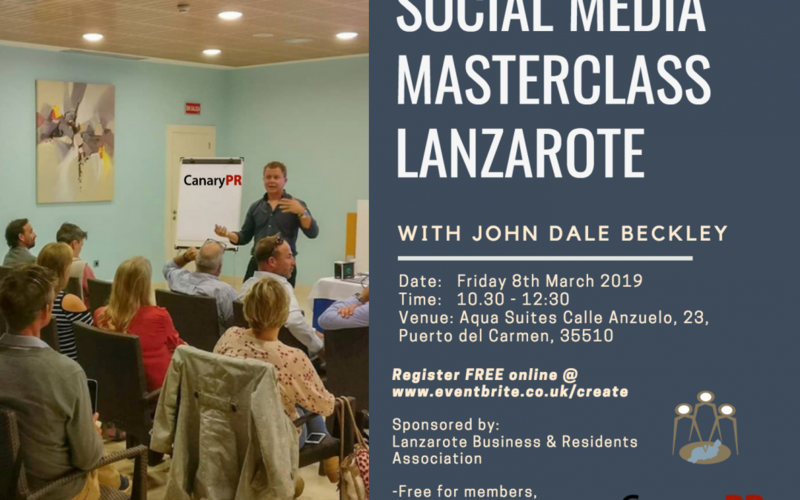 John Beckley is a renowned and highly respected social media expert and digital marketing professional based in the Canary Islands, it promises to be a very informative event as John has structured the course on the questions you have asked. For members – the course is free and is open to all members, affiliated, property and business members or a member of their staff. However places are limited and due to costs we shall be offering a number of places to non members at a cost of €25 per person. To reserve your FREE place please confirm by replying to this email asap. 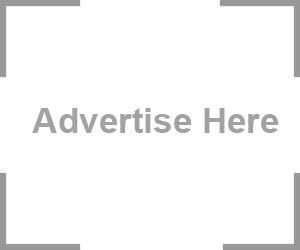 If any members would like to take advantage of a private session with John when he is here in Lanzarote, to assist with their business and social media then for a reduced fee John is available for a number of appointments. Please let us know asap.